Bro. Cranfill was born November 17, 1854 in Calaway, Texas. His father and uncles were early settlers west of Waco and Cranfills Gap was named for his uncle. 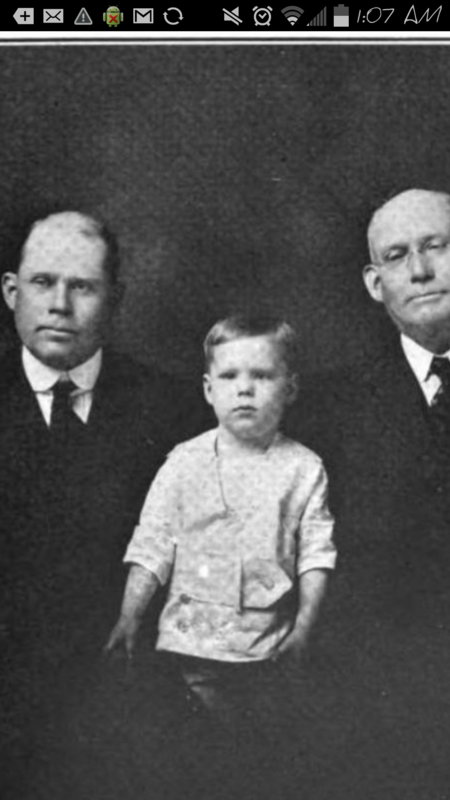 Tom E. Cranfill was educated in the public school system as a boy. Then, Cranfill attended medical school at Vanderbilt. He returned to Texas where he built a medical practice in Coryell County and then in Waco until he switched careers to sell insurance. He had a successful career as a Life Insurance agent, at one point working as the manager for Mutual Life’s statewide department. He became a mason at Aquilla Lodge No. 644 before affiliating with Waco 92 on August 27, 1887 where he served several officer roles culminating with the East in 1892. 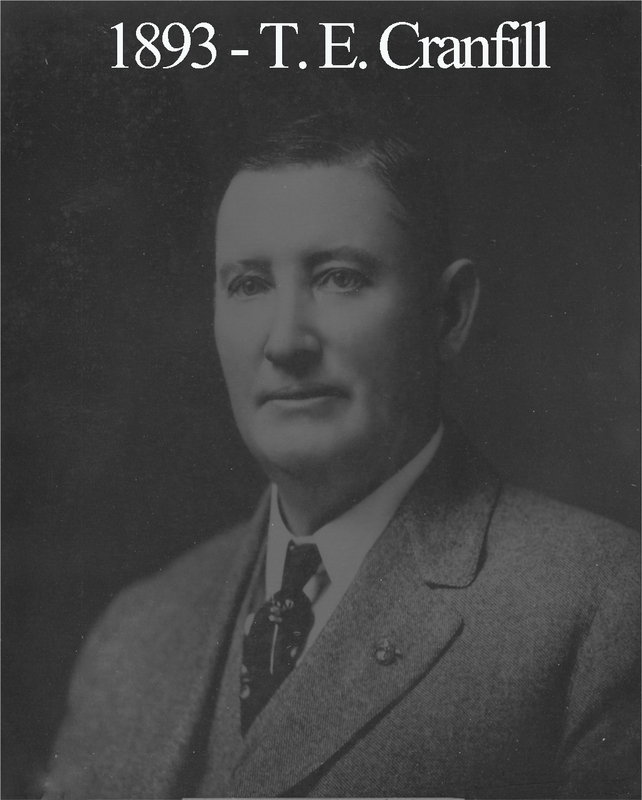 Cranfill attended Grand Lodge in Houston in 1893. He eventually moved to Dallas around 1911 where he became active in the Scottish Rite and Hella Shrine. He also joined the First Baptist Church congregation where he befriended legendary preacher George Truett. His wife regularly traveled back to Waco to attend the Cotton Palace celebrations with her friends.